Can America in the PeeCee 21st Century tolerate the words “Great” and “White” together? 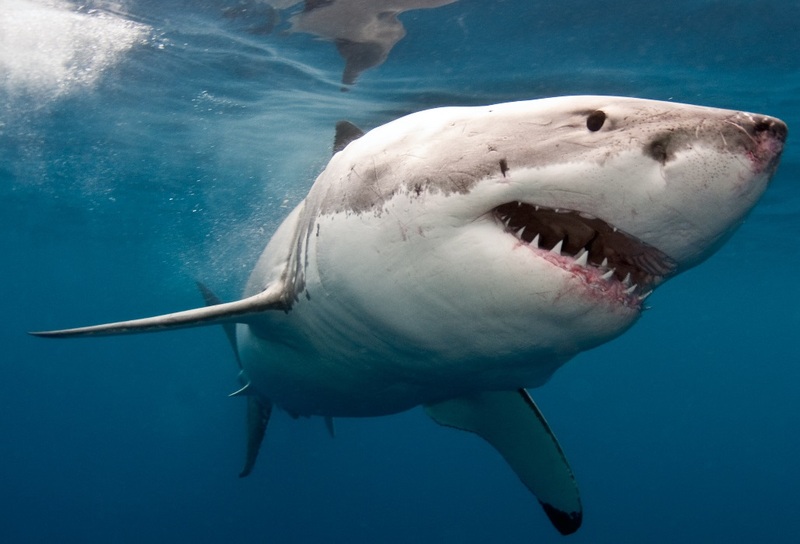 As I watch the annual “Shark Week” and some of the competing “Shark Fest” on a rival channel… I’m struck that 90% of the shows involve just one species… the Great White... “Jaws”. Could this be discrimination to other sharks? Are we seeing an example of “Great White Privilege”? Can America in the PeeCee 21st Century tolerate the words “Great” and “White” in the same sentence? Calling Al Sharpton... we demand a change!